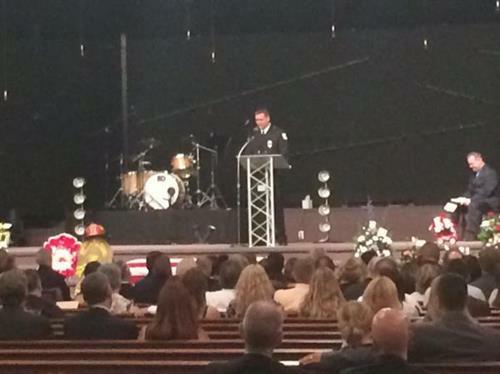 Friends, family and colleagues honor Lt. David Knapke with full firefighter honors. Knapke died after suffering a medical incident while at a fire. 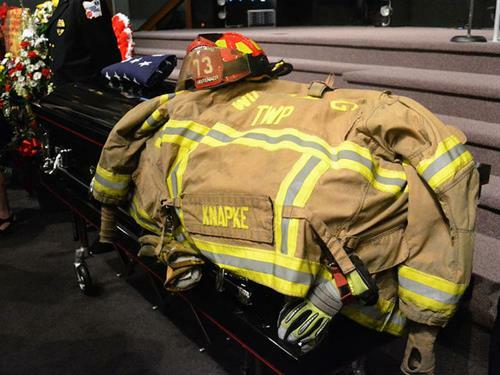 WCPOFamily, friends and fellow firefighters paid their respects to Williamsburg firefighter David Knapke, who had a heart attack while fighting a fire on May 30 and later died. "David cared. 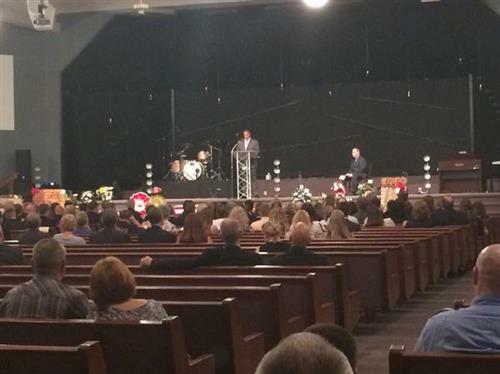 That was a theme throughout his life"
David Knapke "loved his family. He loved his community. 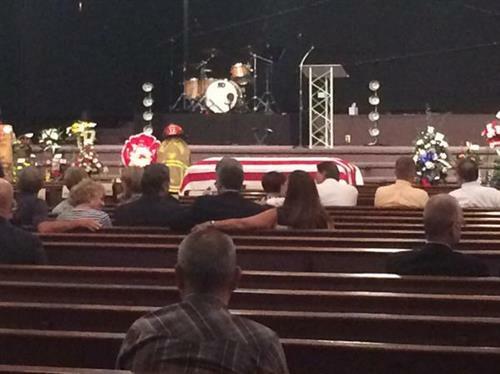 And he loved being a firefighter." "He went out of his way to help people"